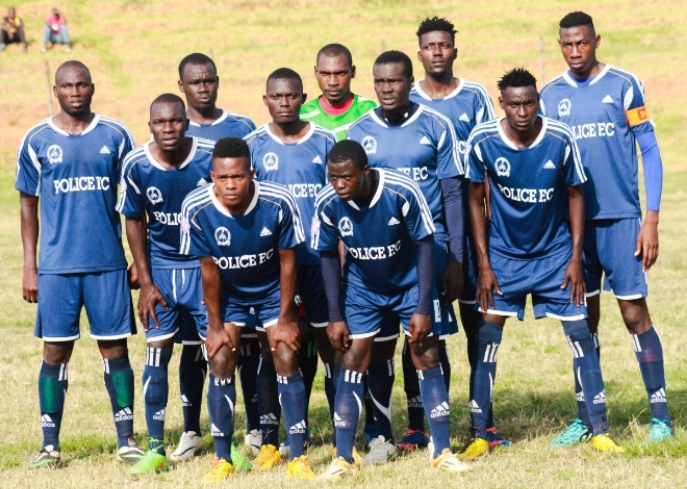 Police FC will be hoping they can get off to a winning start to their 2018/19 StarTimes Uganda Premier season when they host BUL FC at the StarTimes Stadium in Lugogo. The Cops who eventually finished seventh had a frustrating last season in which they spent the better part trying to fend off relegation but after a few changes, Abdallah Mubiru will be hoping he can stir them to past glory. “It is not going to be an easy season but we will take anything better than last, said Mubiru. “We have the first task in form of Bul who are a decent side but am confident we will take care of business. Mubiru is likely to unleash Shafik Bamuturaki and Hassan Kalega both on loan from Vipers SC, whereas new recruits Oromchan Villa, Musa Malunda, Joshua Lubwama and Jamaldine Buchochera are expected to make their debuts for the visitors. For Bul who finished sixth last season will have Peter Onen as head coach after the U17 national team tactician replaced Kefa Kisala at the helm. It would be a huge task asking him to gun for the top two places but surely has enough in his ranks to go at least one better than last season, starting with a result at Police. Pius Kaggwa, Norman Ogik and Simon Mbaziira are expected to lift up the hosts to a perfect start to the new fresh season. Custodian Hannington Sebwalunyo will have to be at his very best alongside forward Hamis Tibita to inspire the visitors to the promised land. This is the 15th league meeting between the two sides. Police have won a disappointing four times while Bul have triumphed on five occasions during that period. Last season, Bul defeated Police home and away including a 1-0 victory over the Cops in the reverse fixture. Police have won only two of their seven games at home to Bul (D2 3). They have gone three on the trot minus defeating the Jinja-based side in their own backyard with the last victory coming in May 2015.